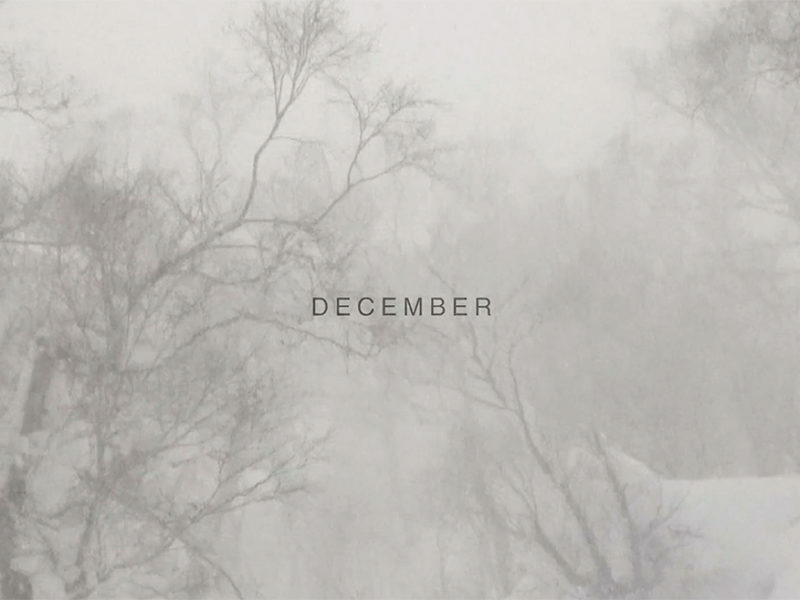 2018 in crew December from mikio on Vimeo. We love to see a local edit hot off the press and this one is a beauty! 360niseko followers will remember local photographer Junichiro Watanabe from our UCABU photobook & exhibition post in November. 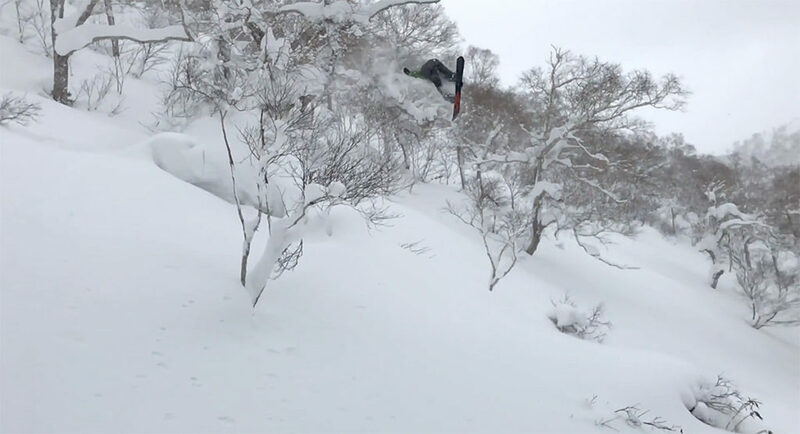 Jun shoots with a group of Snowboarders called In Crew and this is their edit from last month. Lot’s of soft deep landings whiteroom glory. The crew SENT IT. Respect! !